Robert Branch, Jane Getter, VOWS, Off, .weekend and more. 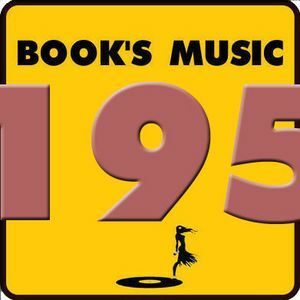 This is the 195th edition of the BOOK&apos;S MUSIC digital broadcast. You are welcome.